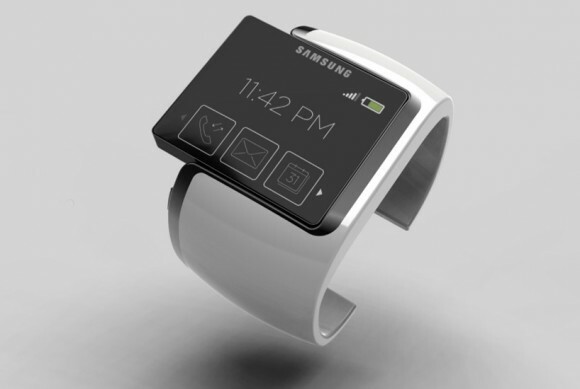 Among the speculations of an upcoming Apple iWatch, there were rumors of Samsung coming up with a smart watch too. 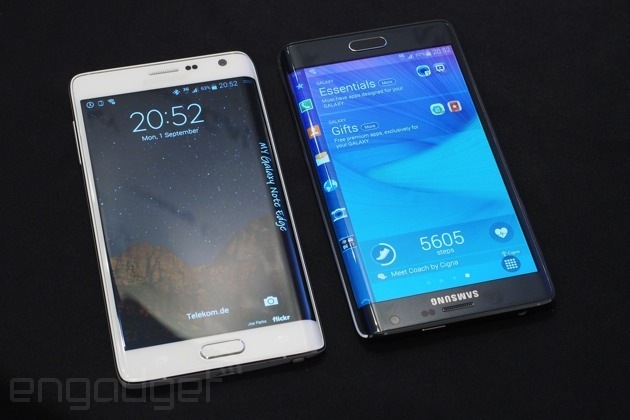 In an interview with the Bloomberg, Samsung VP for its mobile business gave a green flag to the rumors. However, not much details regarding the watch, in terms of its release date, features, etc., were revealed. He added that, “We are working very hard to get ready for it. 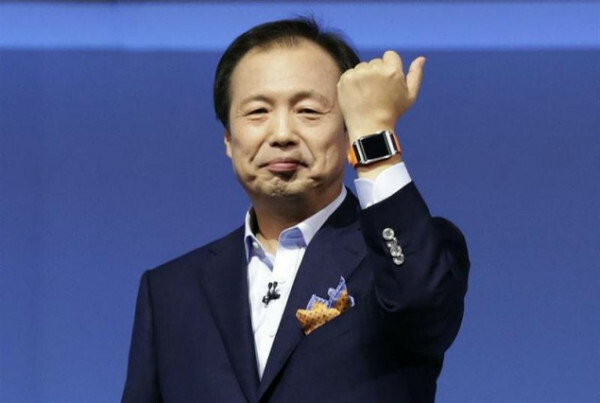 We are preparing products for the future, and the watch is definitely one of them.” In Mr. Hee’s words, it is not just a race to place the first smart watch in the consumer market, but to give customers a product they can use meaningful and value. Bloomberg also revealed that the Apple iWatch, which Apple claims to introduce as early as this year, will include features such as displaying caller information, map data, track health related information and will also be able to make calls. It appears, that Samsung does not have just Samsung GalaxyS4 in the list of products they will be launching in the year 2013. The Samsung Galaxy Smart Watch definitely appears to be a part of this list. The tech savy people will now have to wait for the first smart watch to be commercialized and find out who follows who.